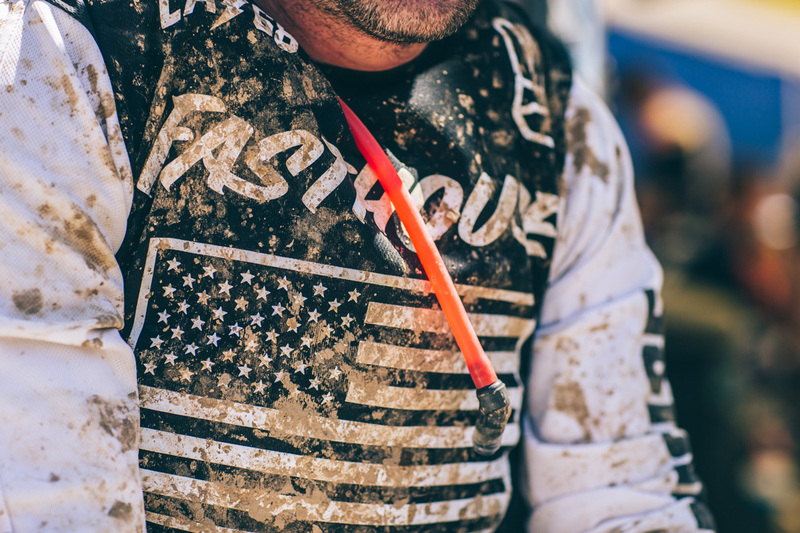 Fasthouse may have been founded in Southern California, but that doesn’t mean we aren’t open-minded to all forms of motorcycle racing. After all, if it has two wheels, we’re likely going to be interested. 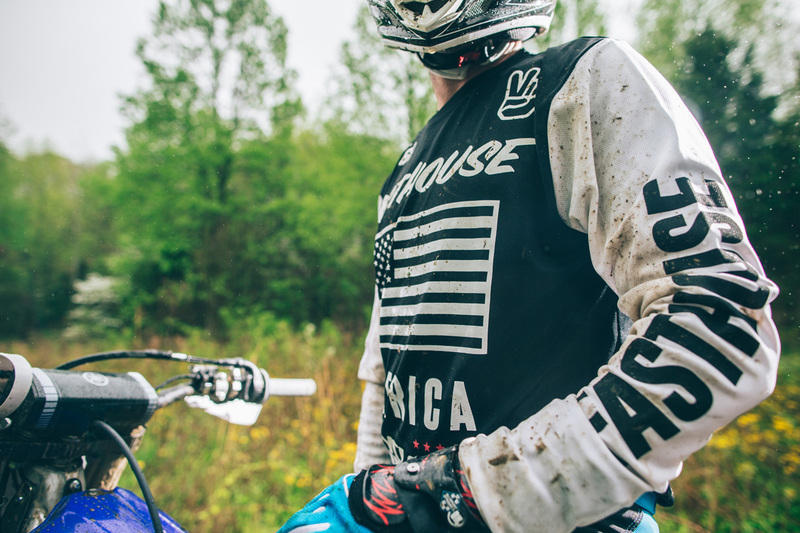 And when Fasthouse’s Brendan Lutes got the invite from Yamaha to race in a GNCC event in Indiana for Cycle World Magazine this past weekend, he jumped at the chance. 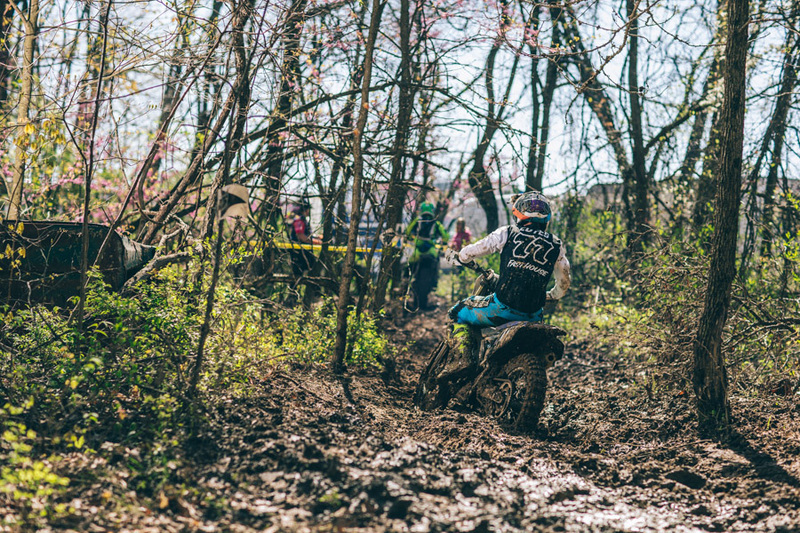 Known to be grueling, GNCC events are two or three hours in length and held on some of the most unforgiving terrain this country has to offer. 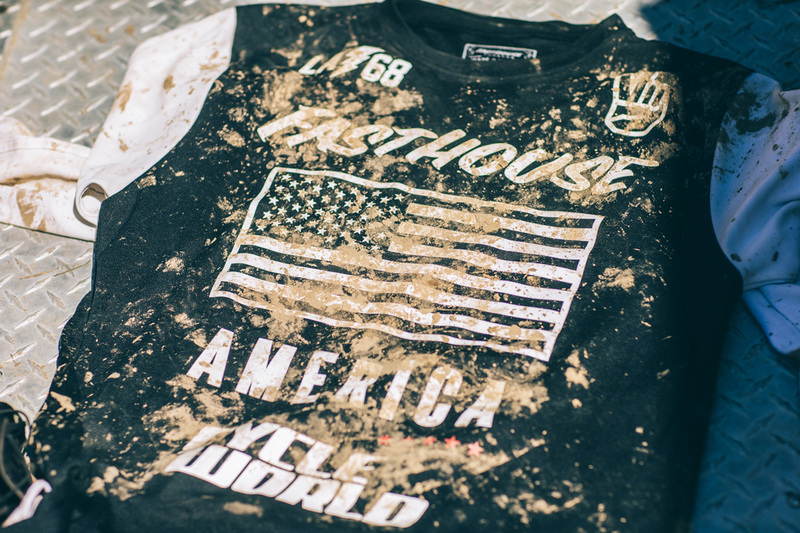 In the days leading up to the Indiana race, a torrential rainstorm hit the area, leaving the 10-mile course a sloppy, muddy mess littered with mud holes and ruts and lined with fallen trees, dug up roots, and rocks. 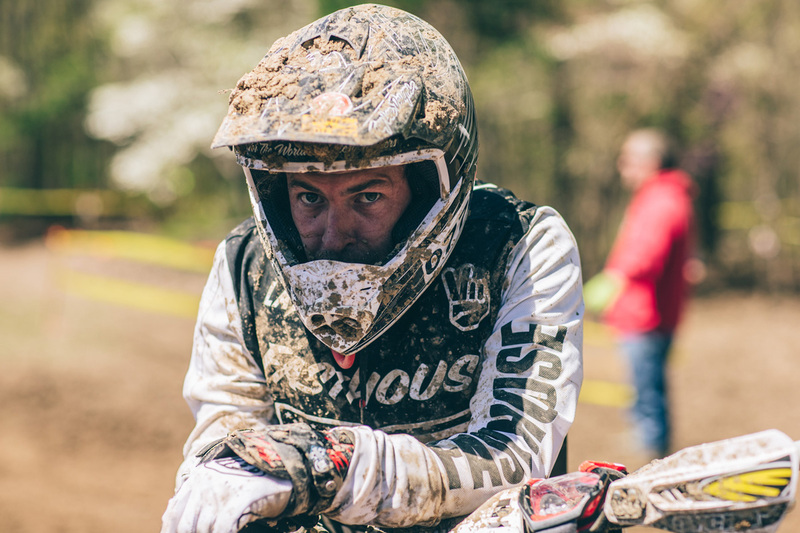 Lutes’ race was an eventful one where he got stuck in a mud hole once and was left completely exhausted at the end of the over two-hour affair. For more on exactly how it went down, though, you’re going to have to pick up the next issue of Cycle World. Lutes was completely exhausted at the end of the grueling two-hour race. A drink system was a must for the long race. This is exactly what the entire course looked like. It was tight, muddy, and lined with trees. The Fasthouse jersey was flown with pride on the East Coast.